If you would like to learn more about this product, add it to your enquiry list. When you are ready. you can view your list and send it to our team or you can share it with collegue. These unique systems are DC + AC photovoltaic protection systems, all the system we develop come fully wired and have a 10 year warranty. The systems are also pluggable system to allow for easy installation and if needed any possible combination or engineering adjustments are available to fit your needs. FP-DC-T1&T2-1 + AC-T1&T2-SP&N 1 DC Lightning and Surge arrester, plus a AC lightning and Surge Arrester (SP&N) built into one box. 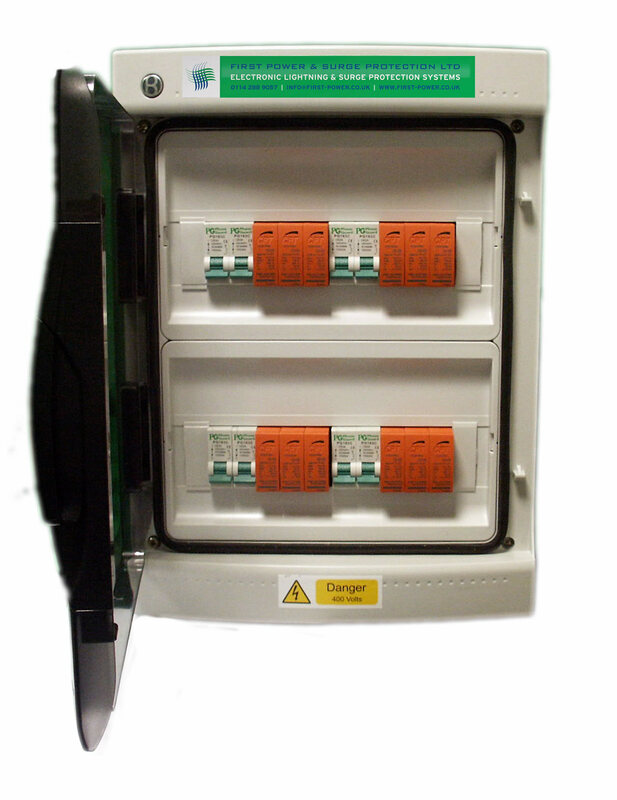 With a protection rating and quantity of breakers of your choice. FP-DC-T1&T2-2 + AC-T1&T2-SP&N 2 DC Lightning and Surge arrester, plus a AC lightning and Surge Arrester (SP&N) built into one box. 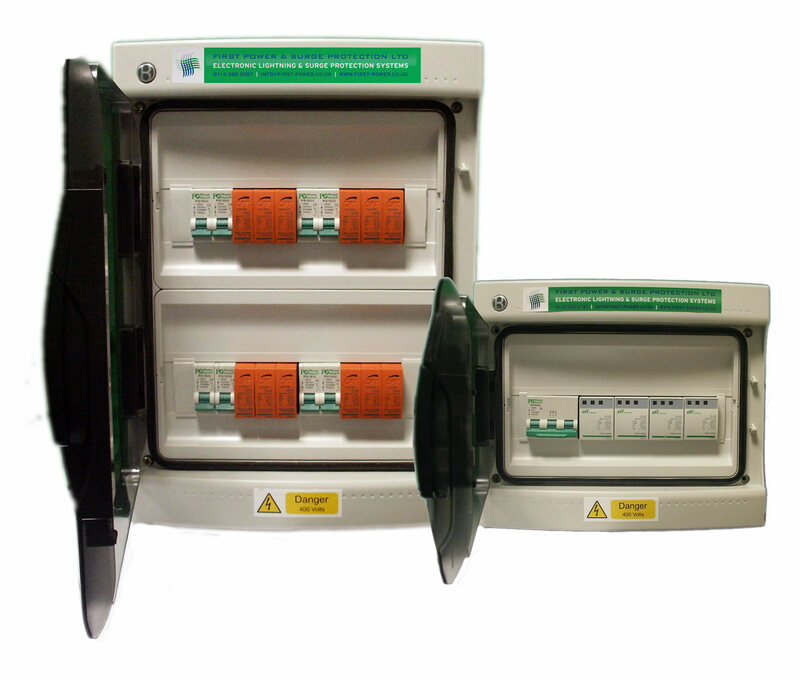 With a protection rating and quantity of breakers of your choice. FP-DC-T1&T2-3 + AC-T1&T2-SP&N 3 DC Lightning and Surge arrester, plus a AC lightning and Surge Arrester (SP&N) built into one box. 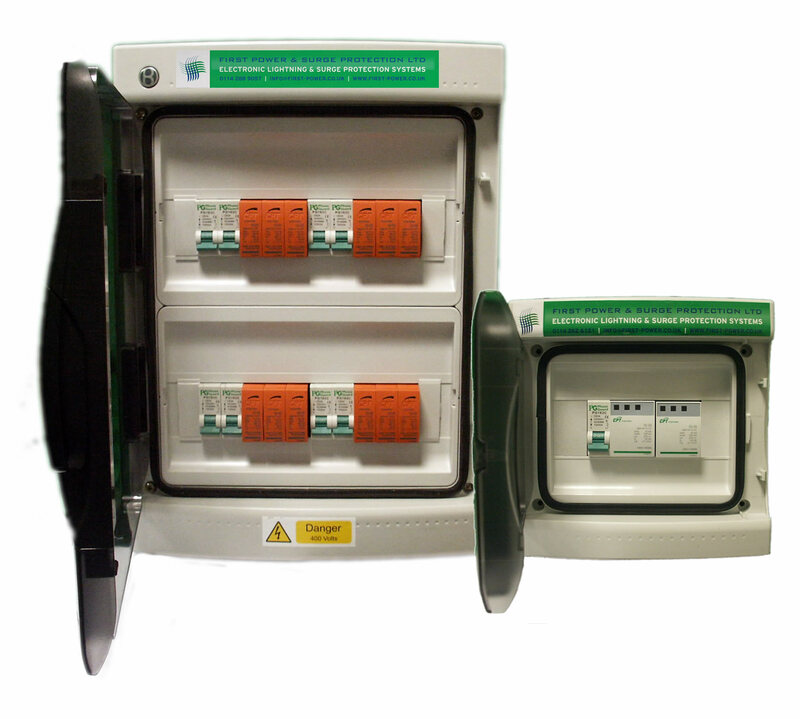 With a protection rating and quantity of breakers of your choice. FP-DC-T1&T2-4 + AC-T1&T2-SP&N 4 DC Lightning and Surge arrester, plus a AC lightning and Surge Arrester (SP&N) built into one box. 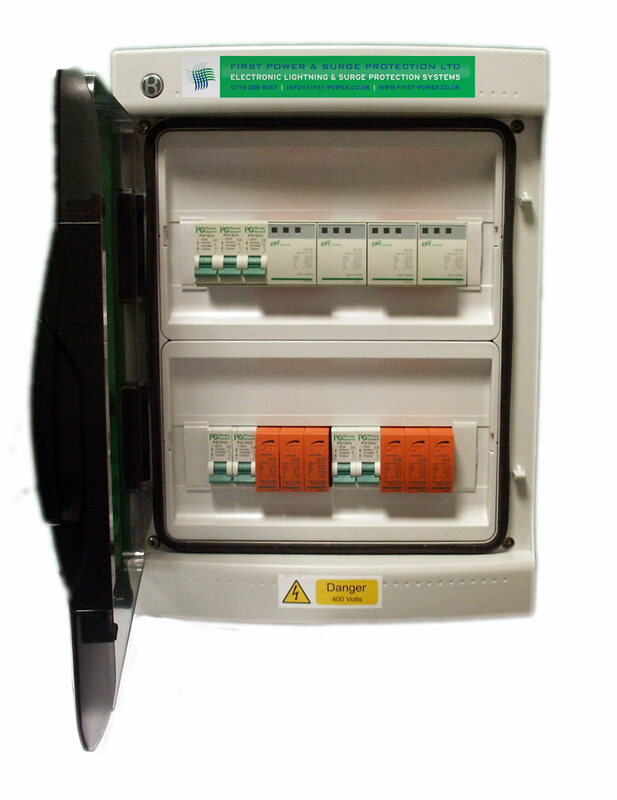 With a protection rating and quantity of breakers of your choice. FP-DC-T1&T2-1 + AC-T1&T2-TP&N 1 DC Lightning and Surge arrester, plus a AC lightning and Surge Arrester (TP&N) built into one box. 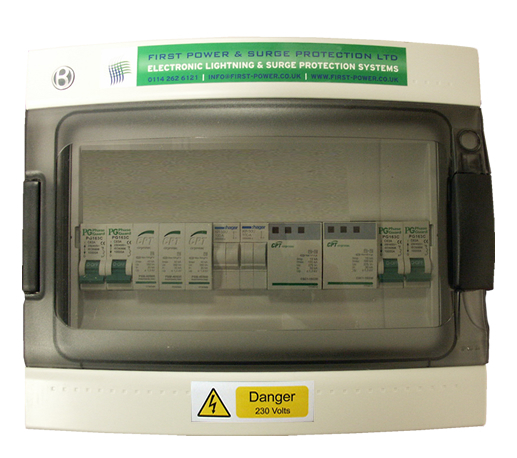 With a protection rating and quantity of breakers of your choice. FP-DC-T1&T2-2 + AC-T1&T2-TP&N 2 DC Lightning and Surge arrester, plus a AC lightning and Surge Arrester (TP&N) built into one box. 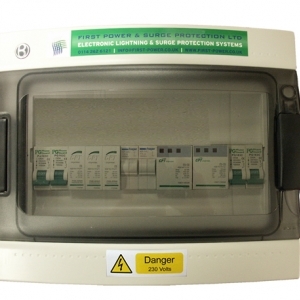 With a protection rating and quantity of breakers of your choice. FP-DC-T1&T2-3 + AC-T1&T2-TP&N 3 DC Lightning and Surge arrester, plus a AC lightning and Surge Arrester (TP&N) built into one box. With a protection rating and quantity of breakers of your choice. FP-DC-T1&T2-4 + AC-T1&T2-TP&N 4 DC Lightning and Surge arrester, plus a AC lightning and Surge Arrester (TP&N) built into one box. With a protection rating and quantity of breakers of your choice. FP-DC-T1&T2-1 1 DC Lightning and Surge arrester pre wired into a box, With a protection rating and quantity of breakers of your choice. FP-DC-T1&T2-2 2 DC Lightning and Surge arrester pre wired into a box, With a protection rating and quantity of breakers of your choice. FP-DC-T1&T2-3 3 DC Lightning and Surge arrester pre wired into a box, With a protection rating and quantity of breakers of your choice. 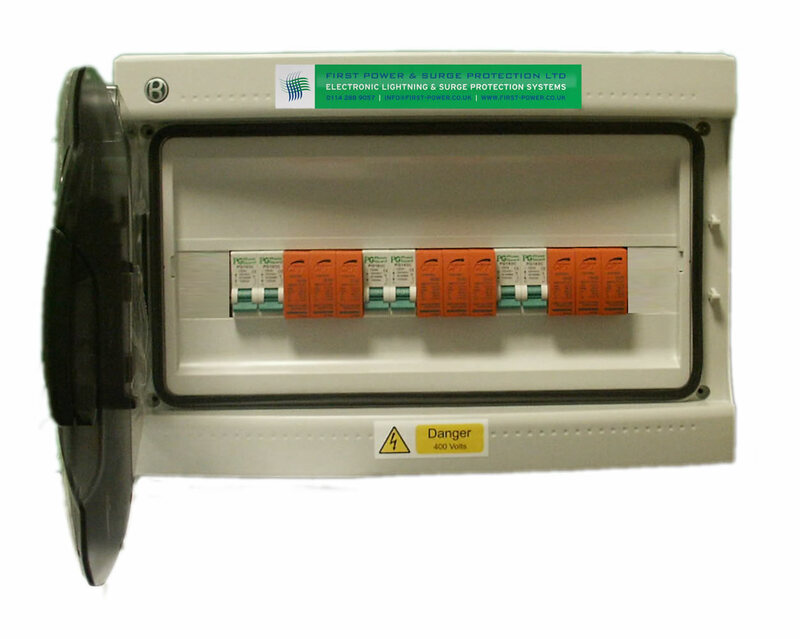 FP-DC-T1&T2-4 4 DC Lightning and Surge arrester pre wired into a box, With a protection rating and quantity of breakers of your choice.